On the 127th anniversary of Celtic’s founding, news of a new documentary on the life of the man credited with establishing the club. 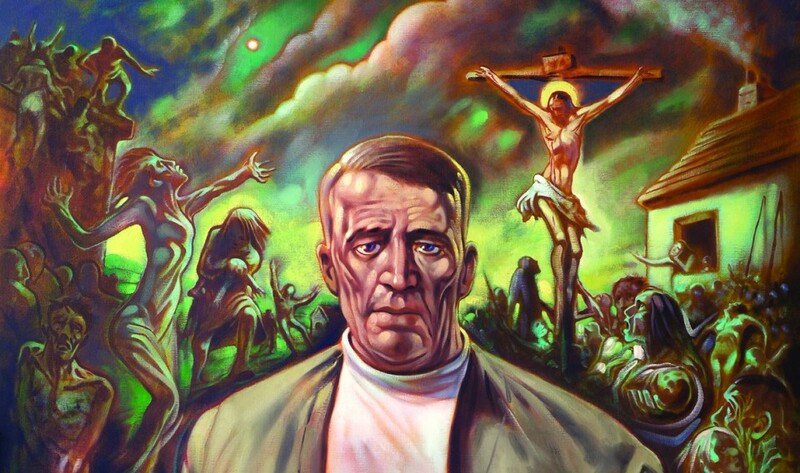 Narrated by Scottish actor/director Peter Mullen, with accompanying artwork from leading artist Peter Howson, this 60 minute documentary follows the life of Andrew Kerins from Sligo to Glasgow, from where he joined the Society of Marists and took the name Walfrid, to his time in London’s East End and his last years in Dumfries. Filmed on location in Glasgow, Belfast, Dumfries & Galloway and Sligo and produced and directed by BAFTA winner Paul Hineman the documentary also boast a score by Grammy Award winning Dave Donaldson.